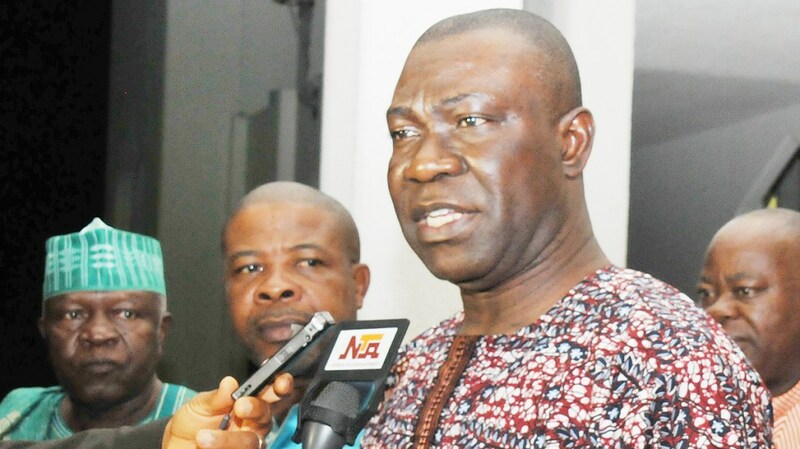 Home » » Four Officers Arrested As Police Confirm Attack On Ekweremadu's Residence. Four Officers Arrested As Police Confirm Attack On Ekweremadu's Residence. Premium Times reported how Mr Ekweremadu narrated the attack which he described as an assassination attempt.